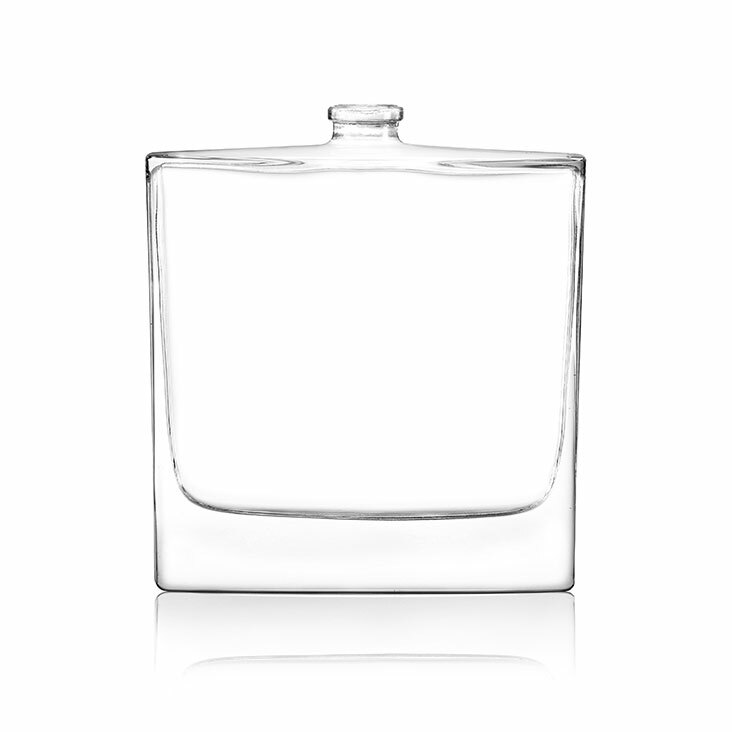 The glass silhouette matters. 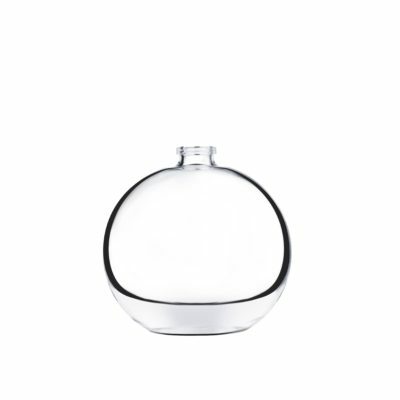 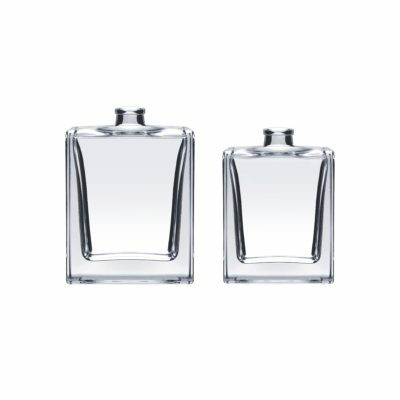 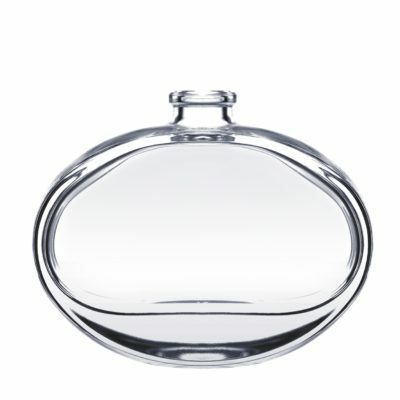 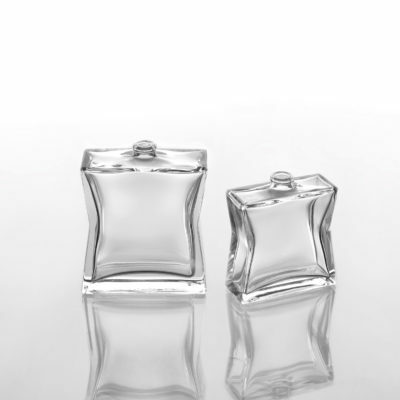 We are a go-to in the industry for high end fragrance and cosmetic bottles. 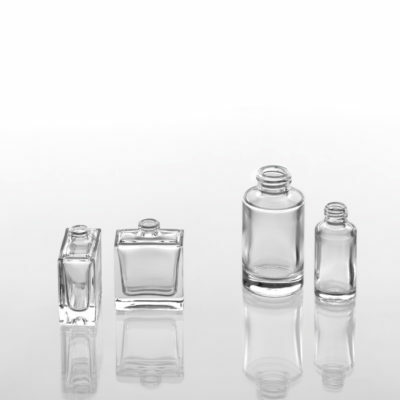 We have stock options readily available in a wide range of different shapes and sizes. 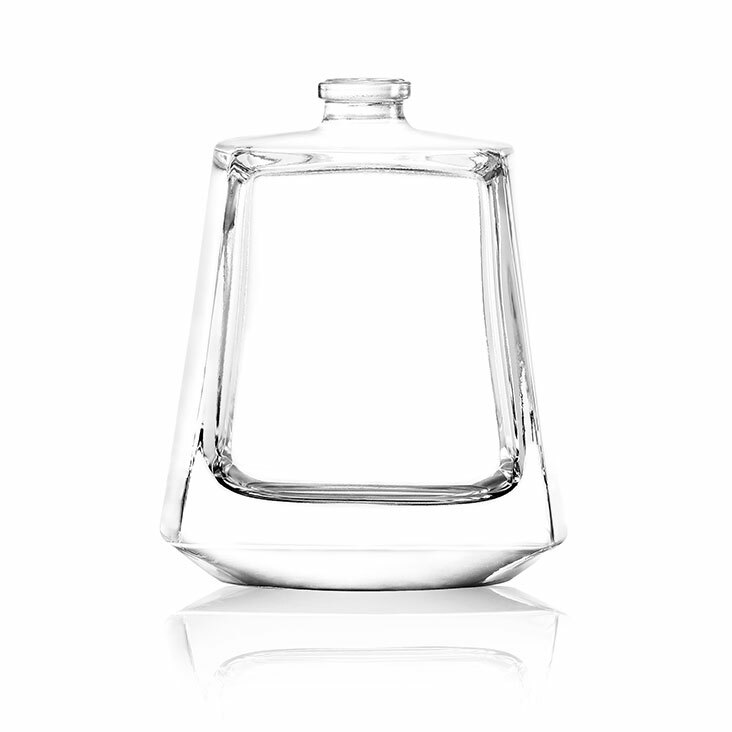 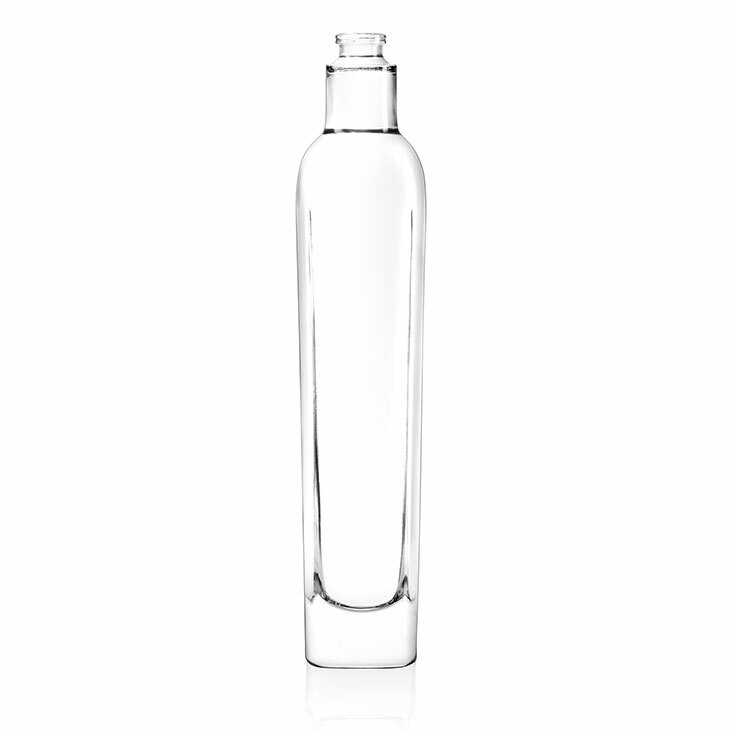 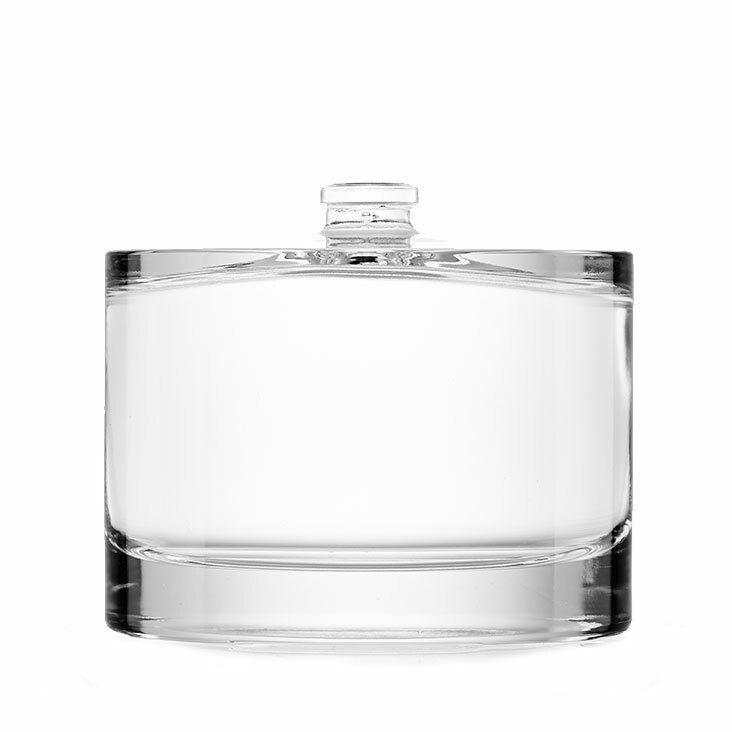 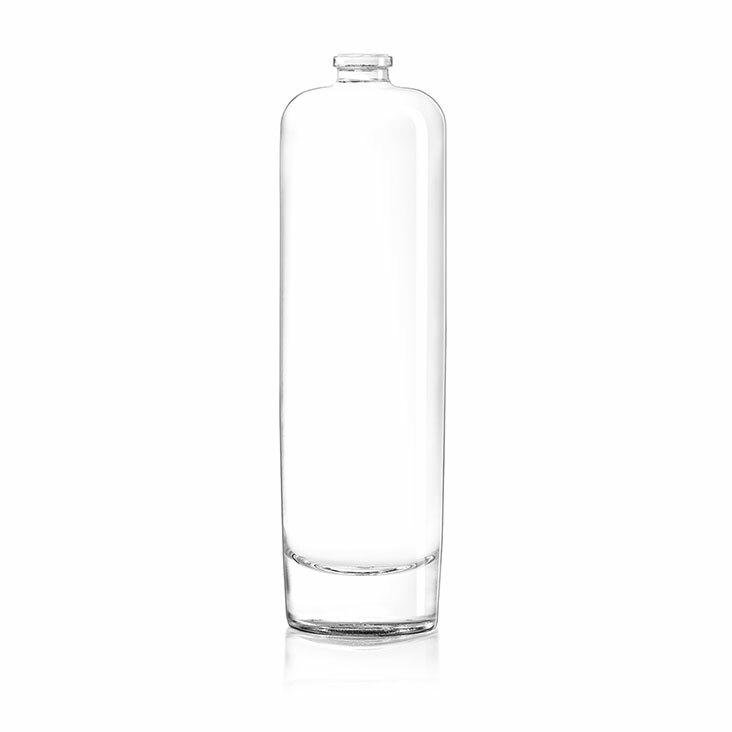 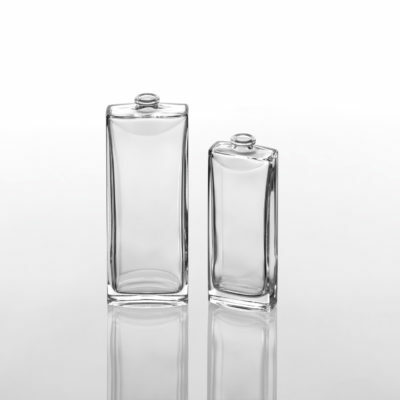 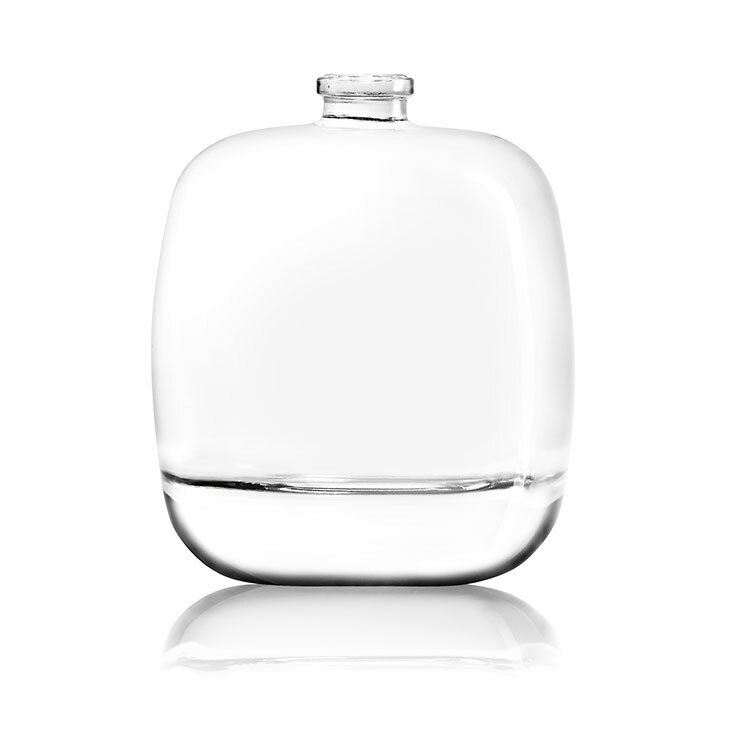 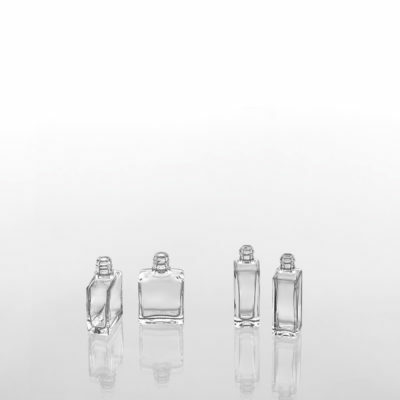 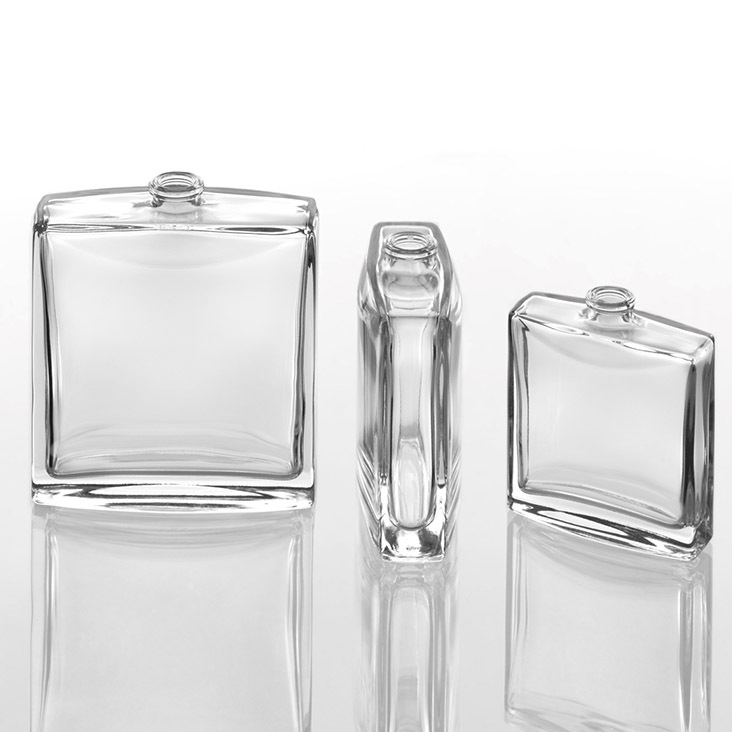 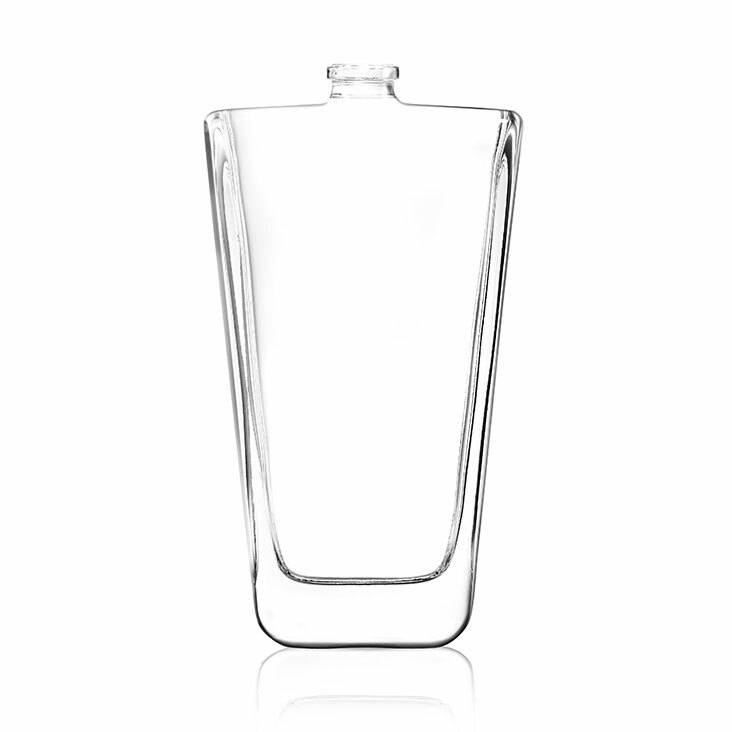 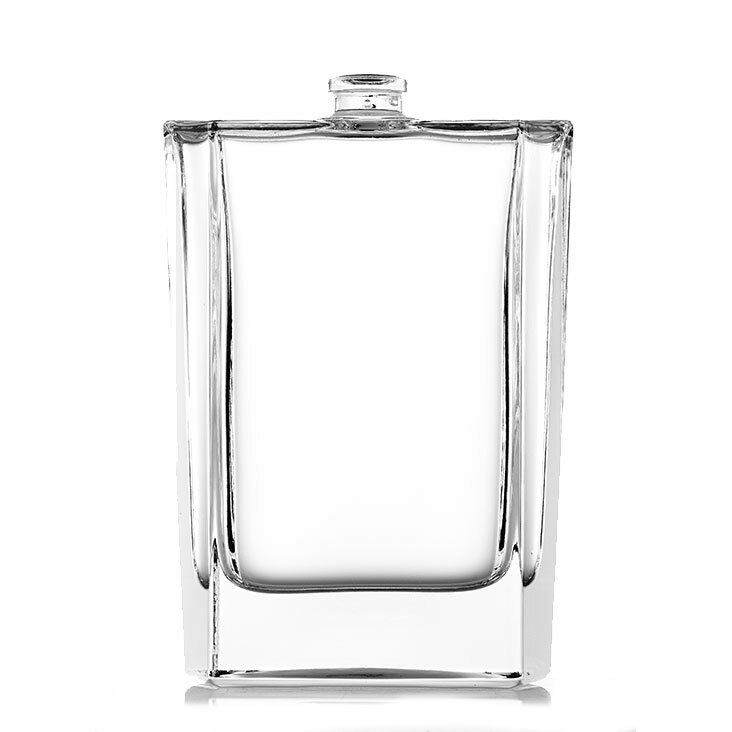 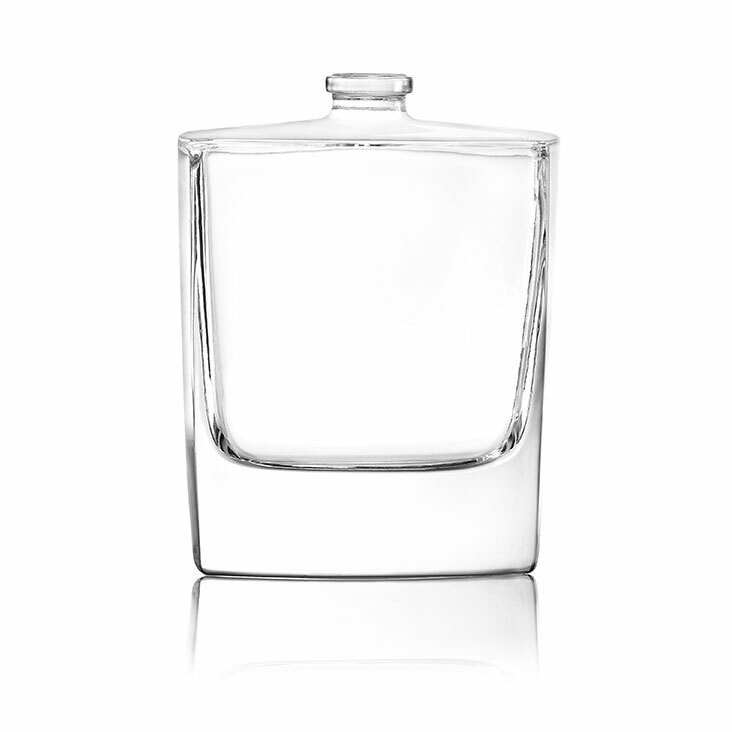 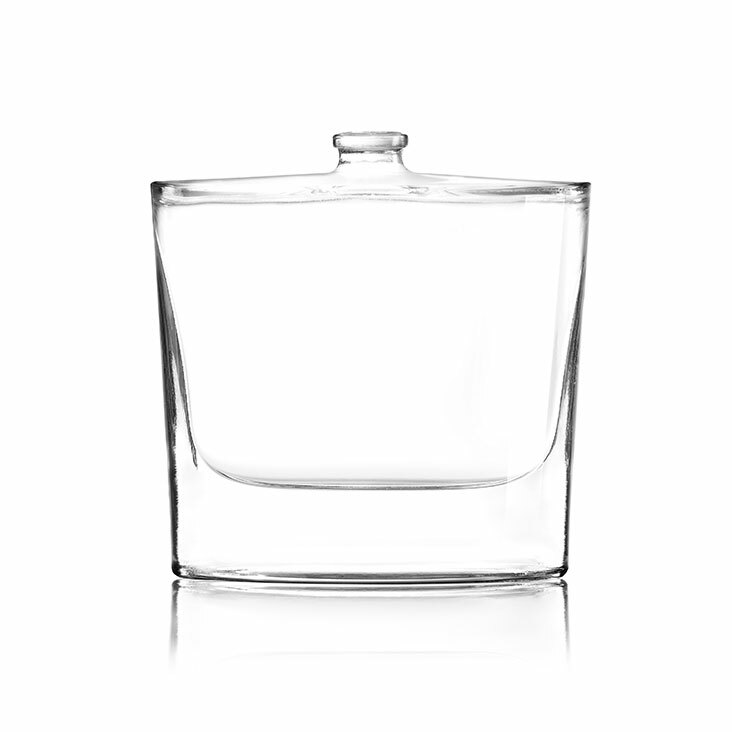 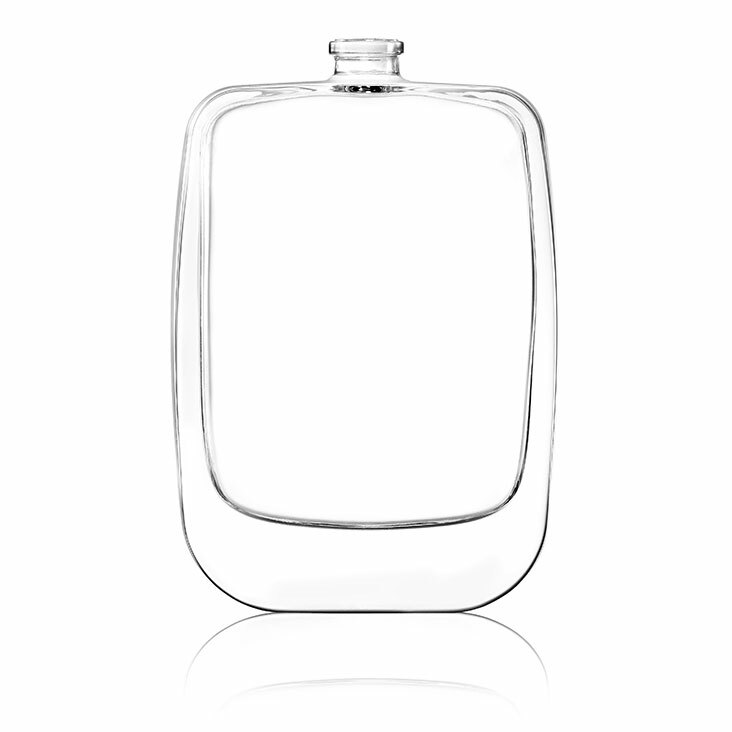 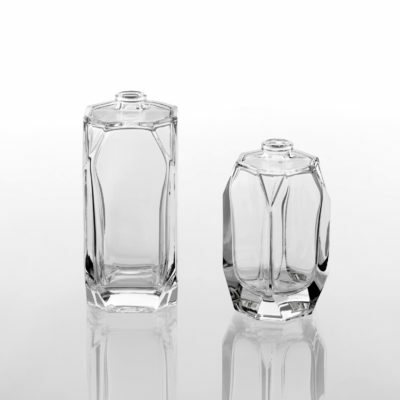 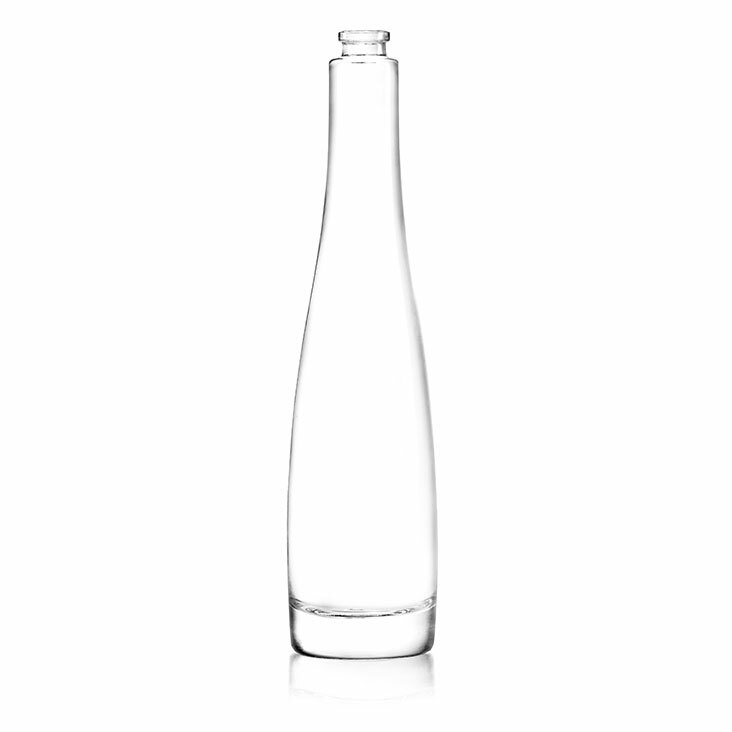 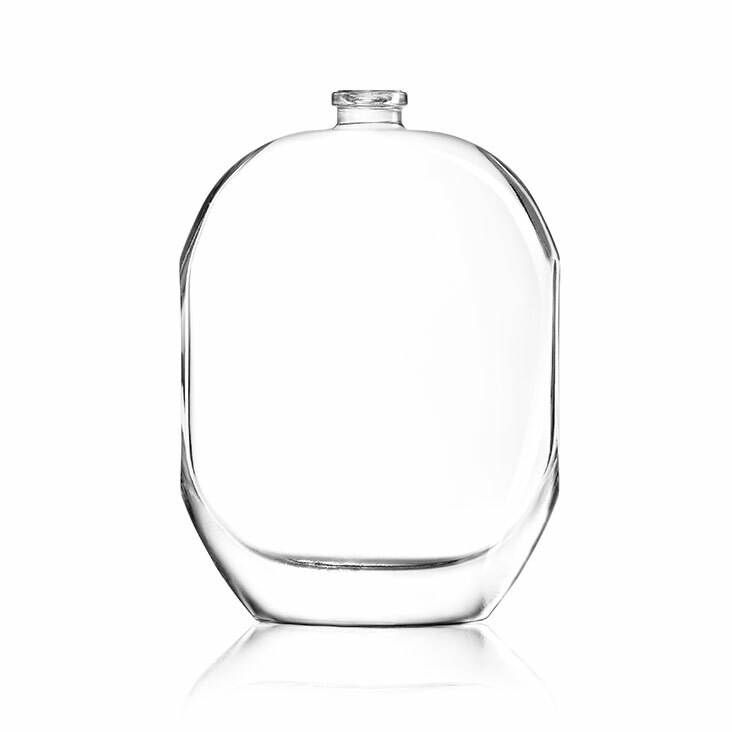 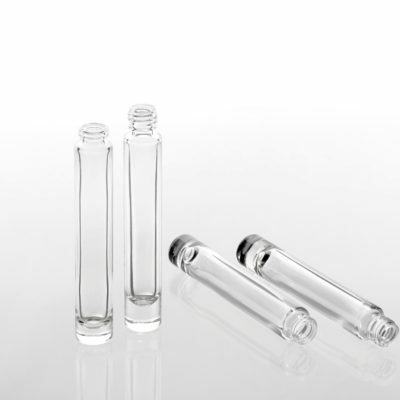 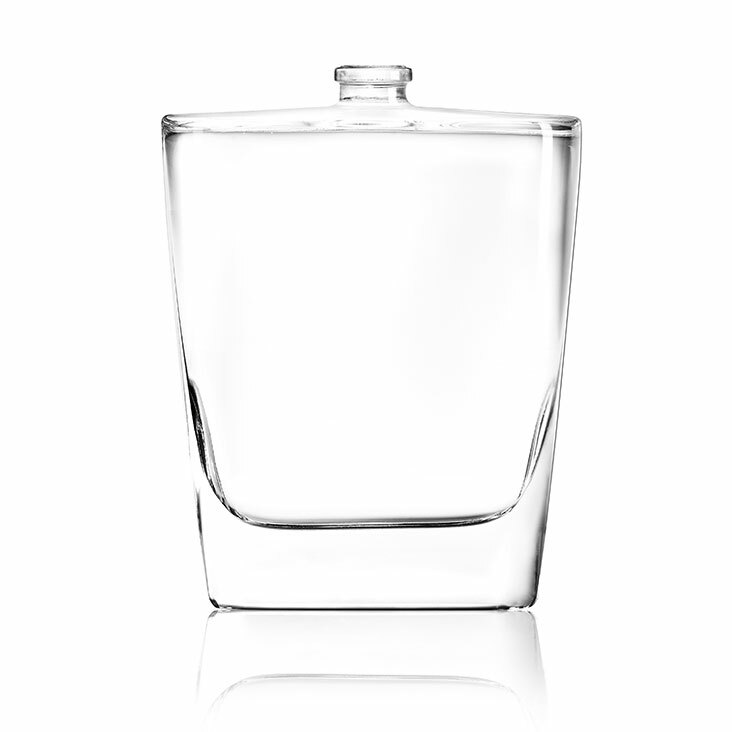 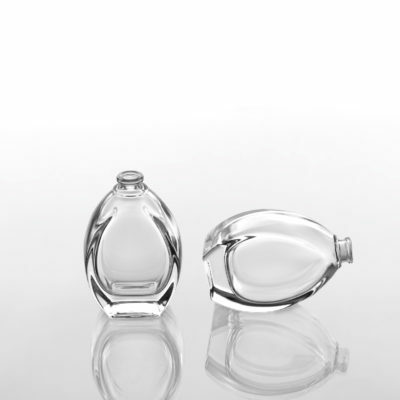 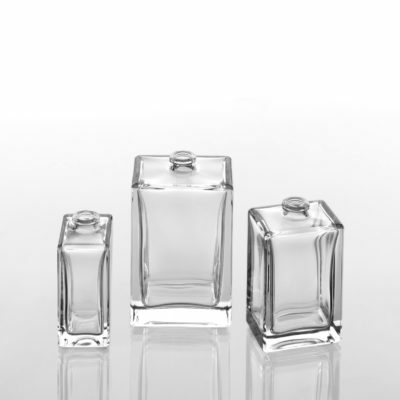 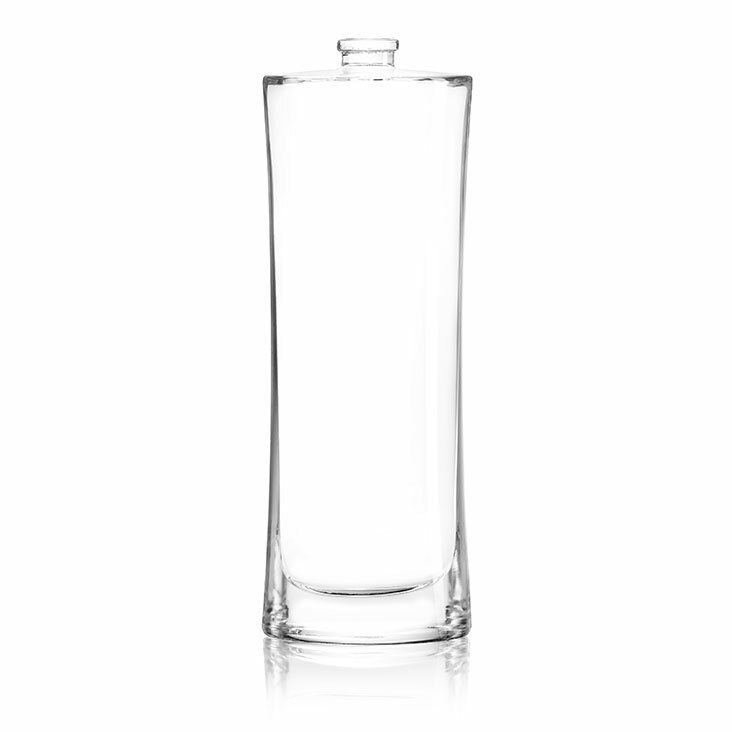 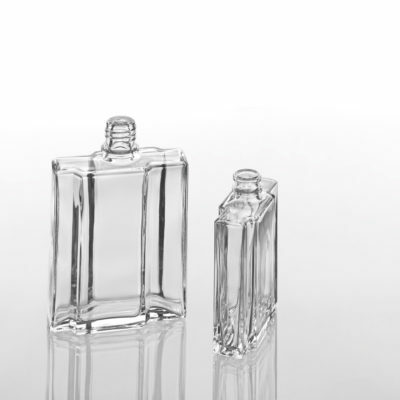 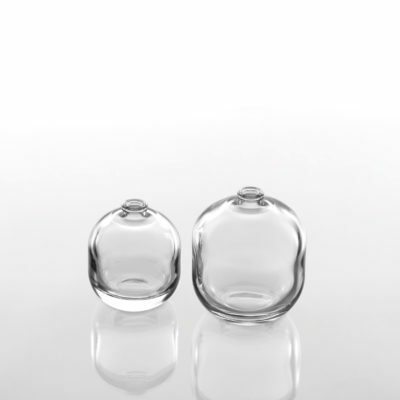 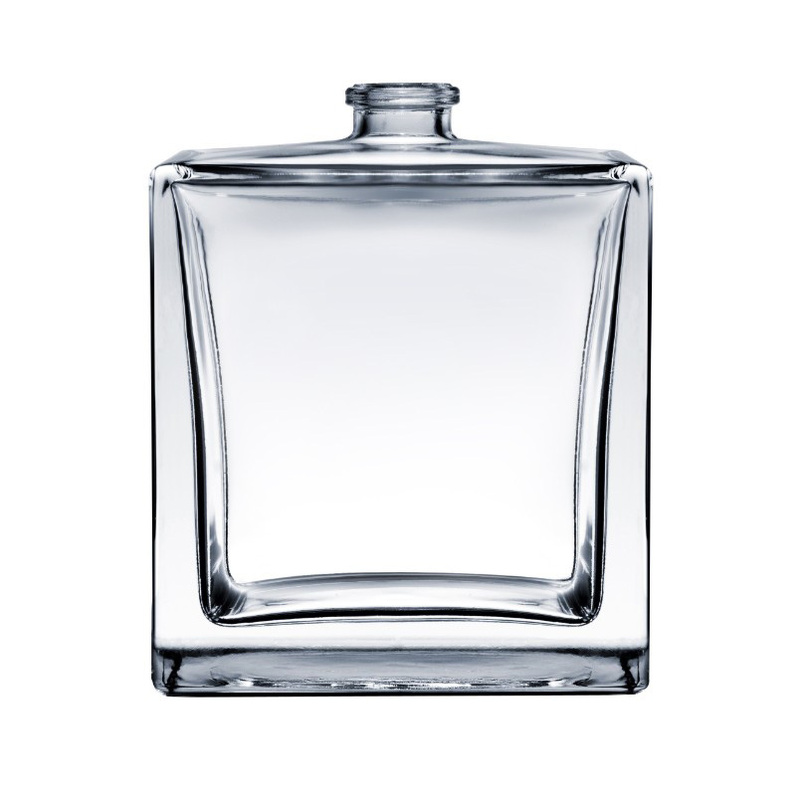 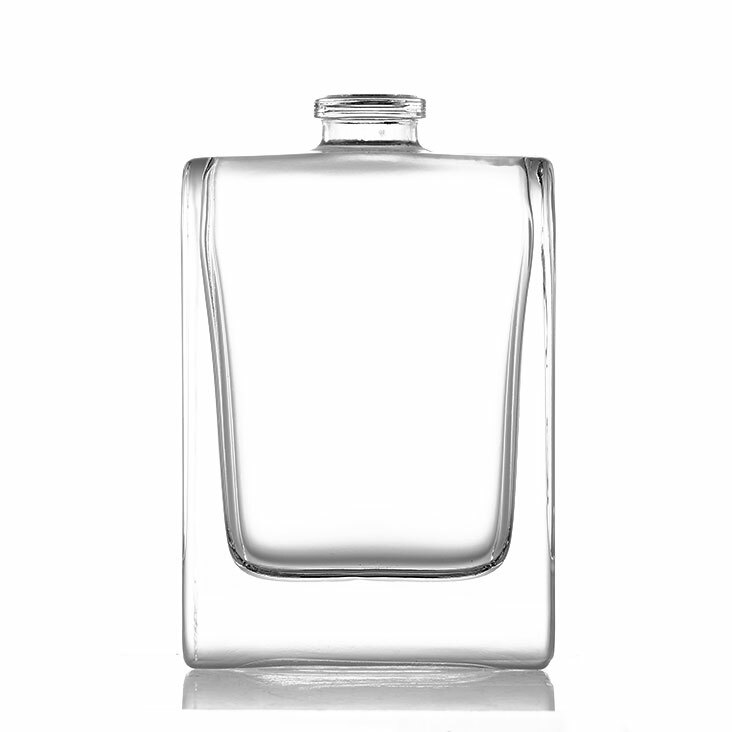 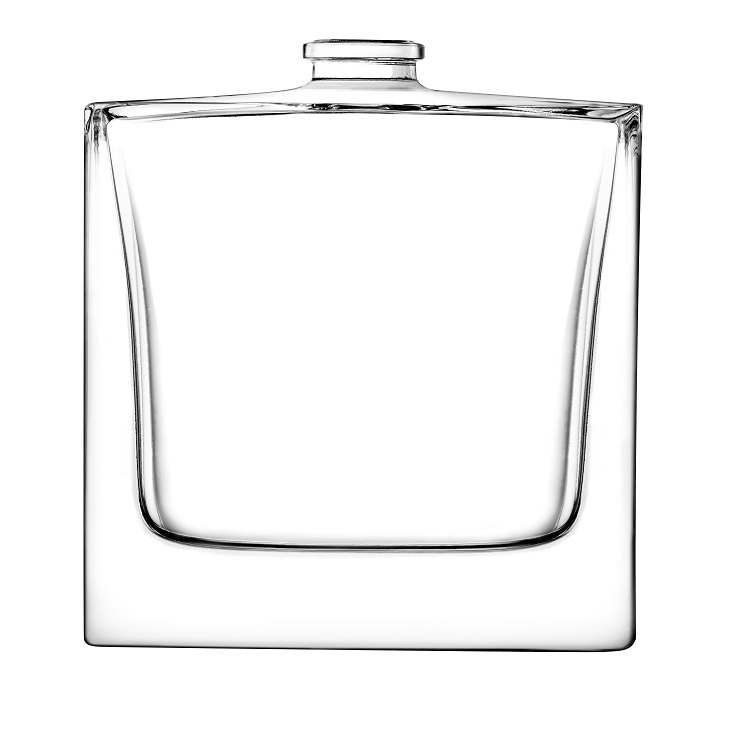 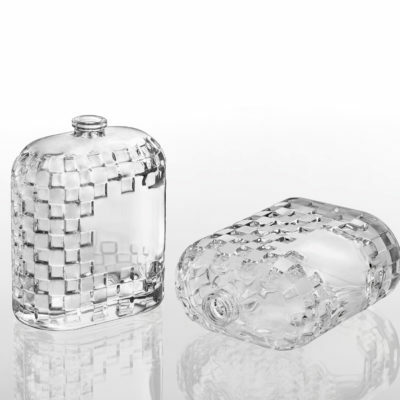 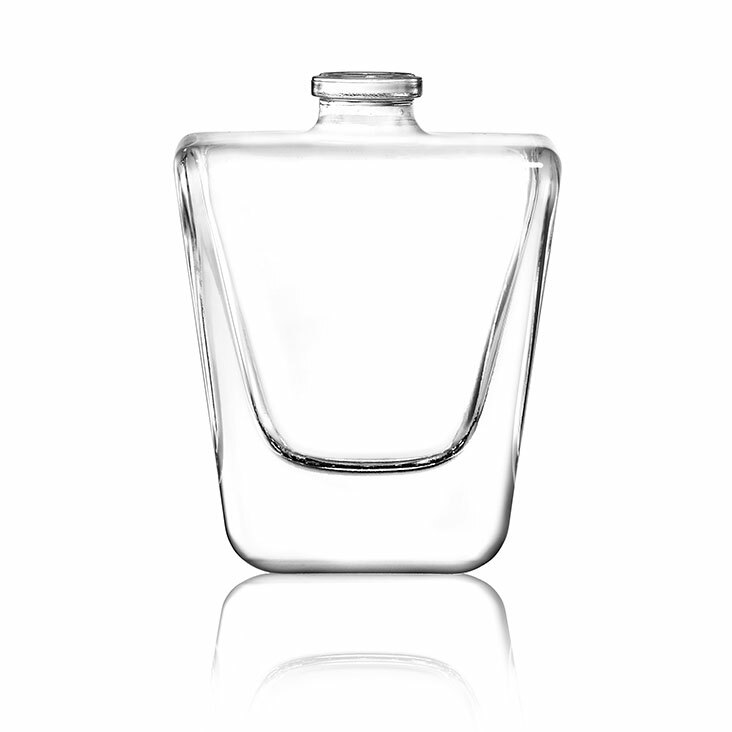 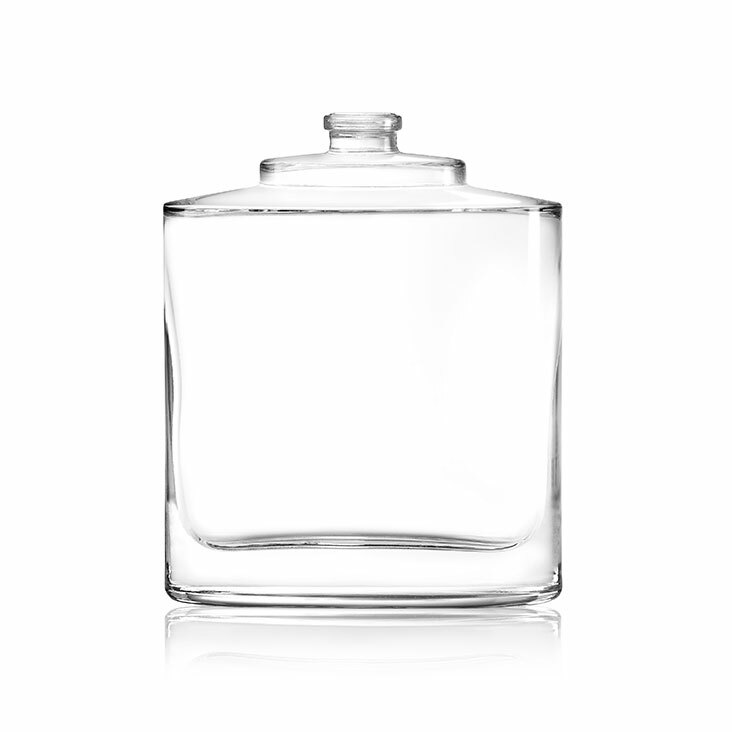 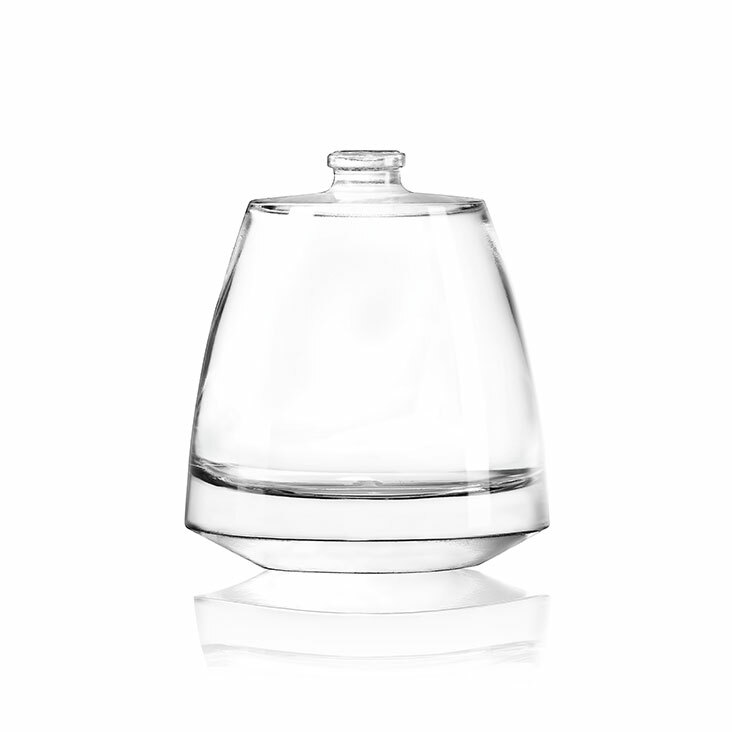 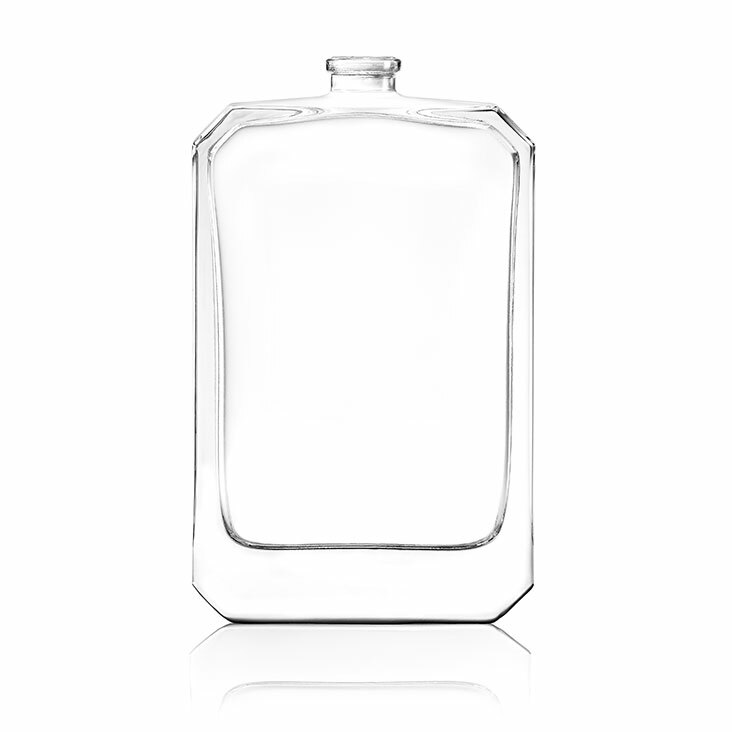 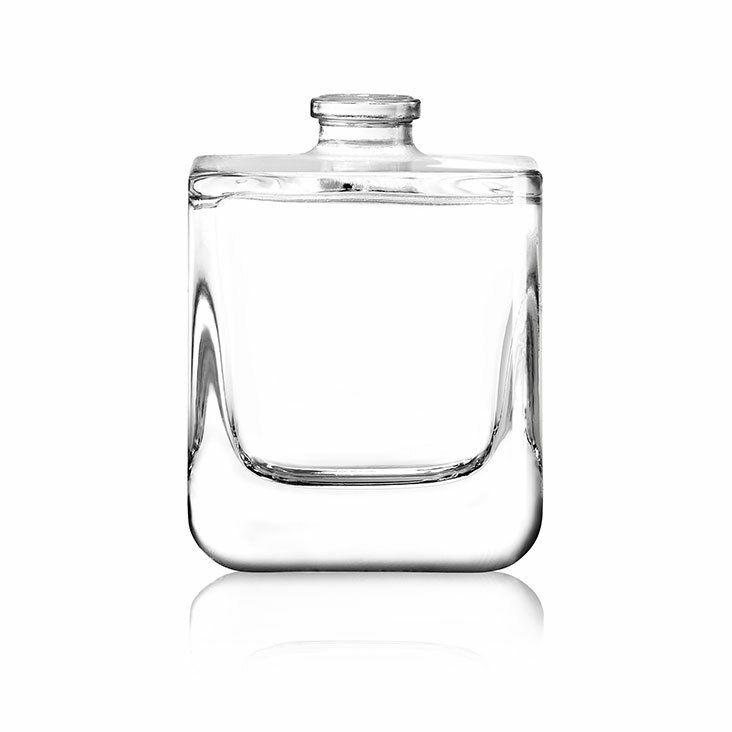 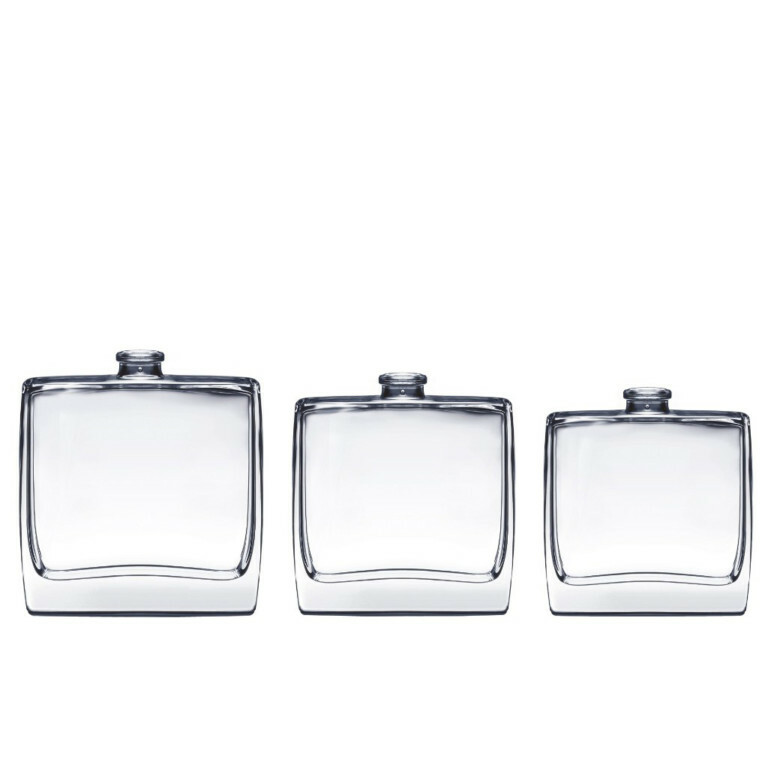 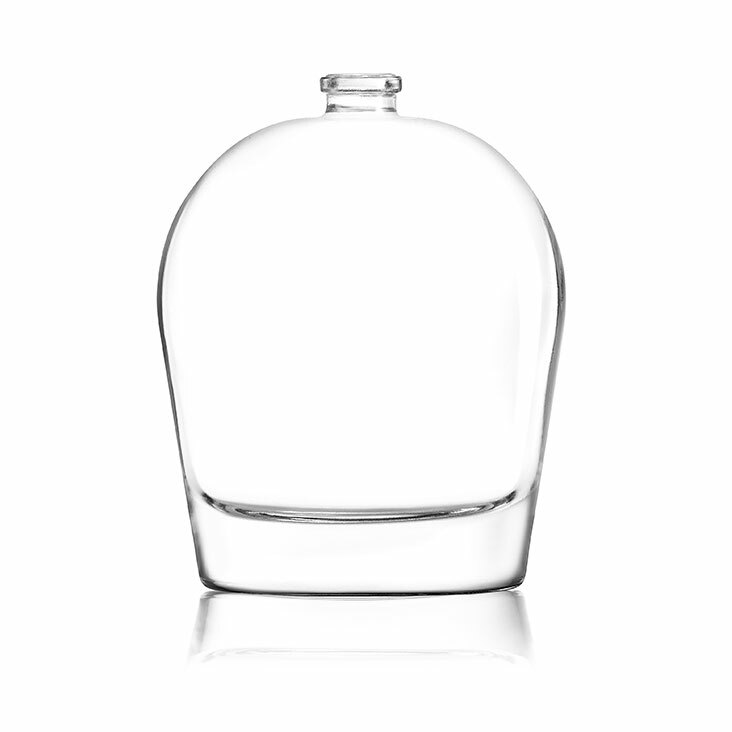 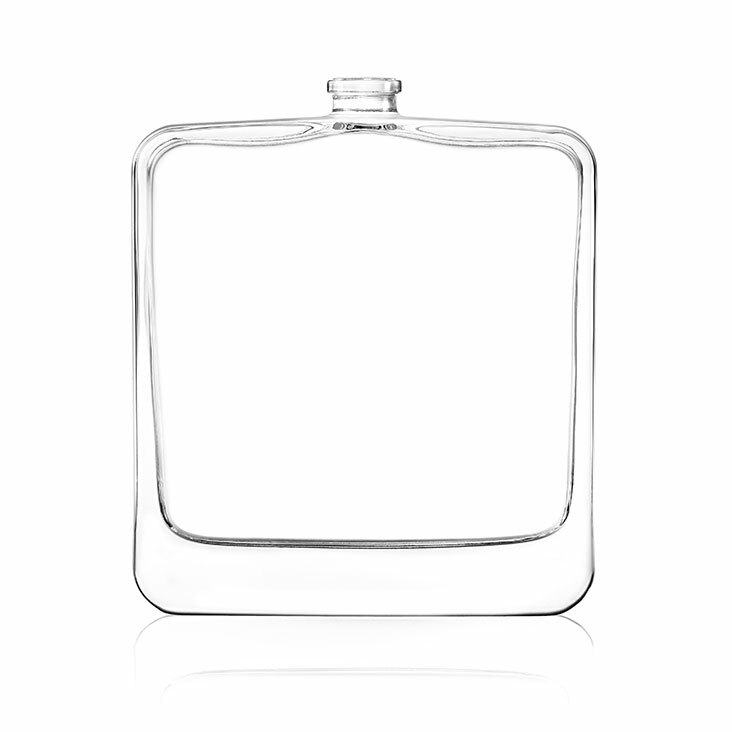 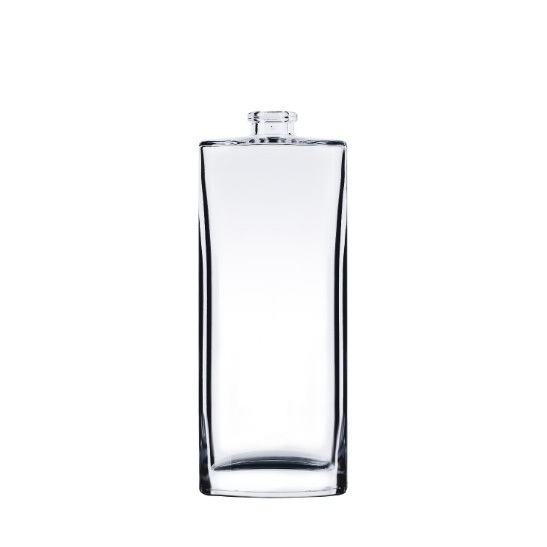 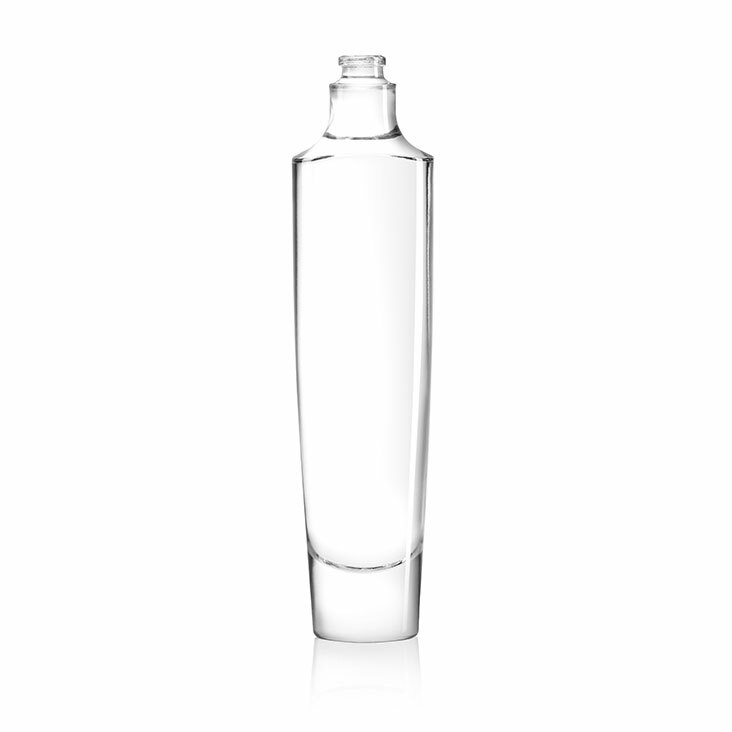 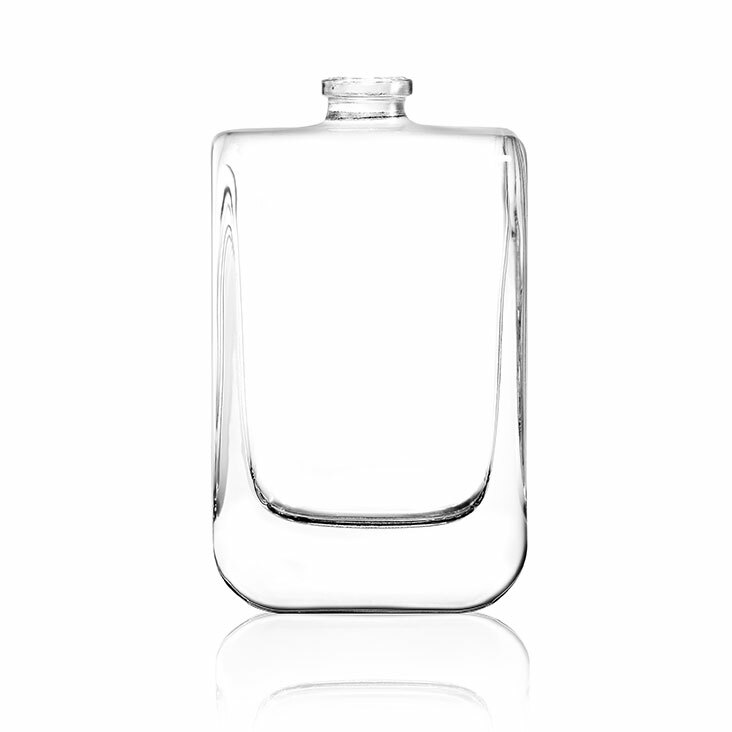 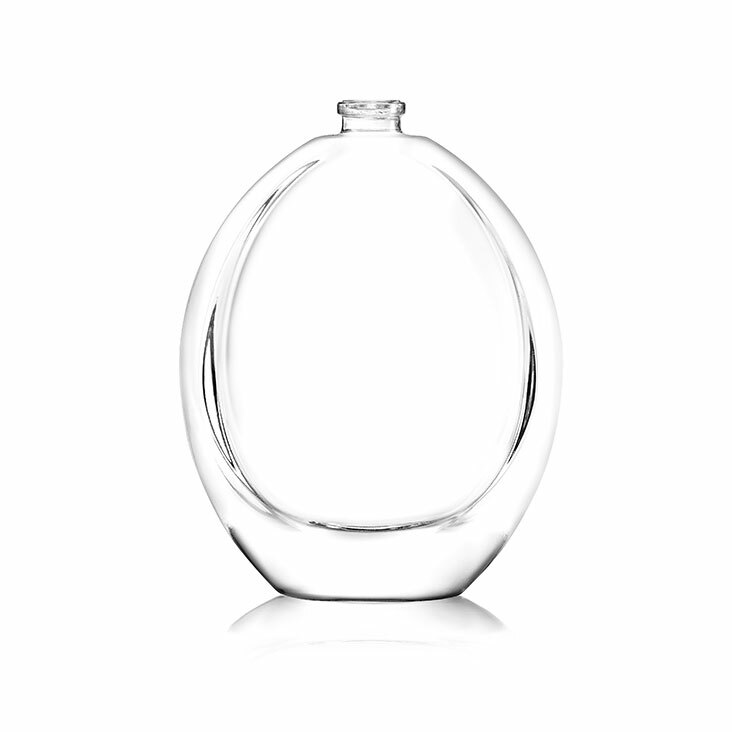 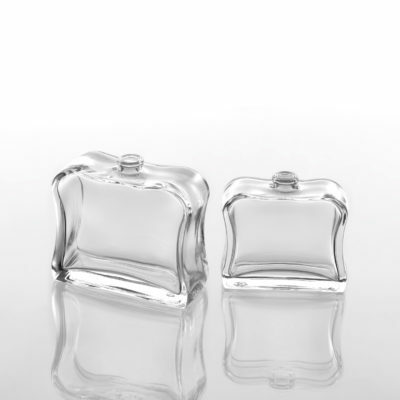 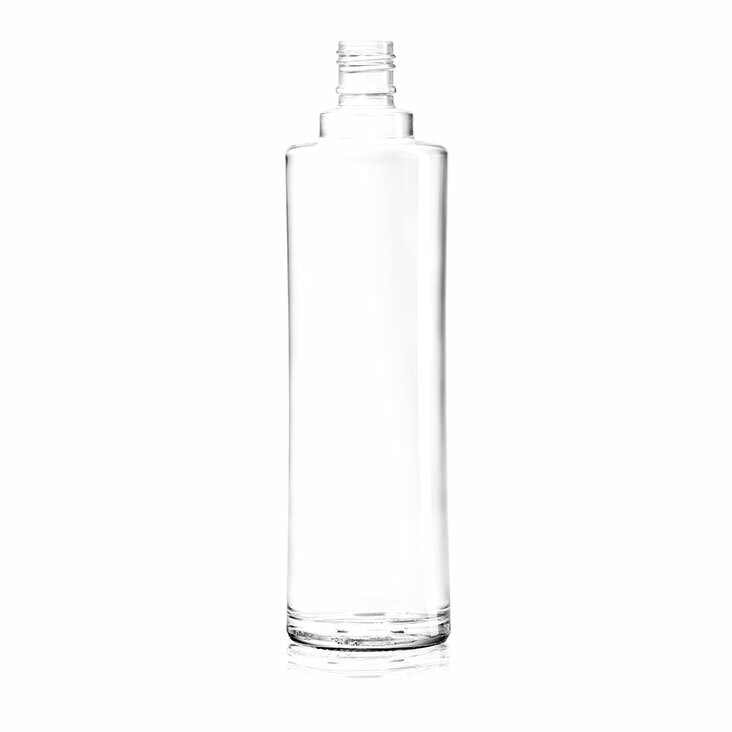 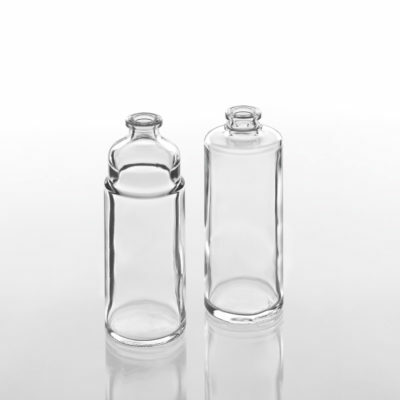 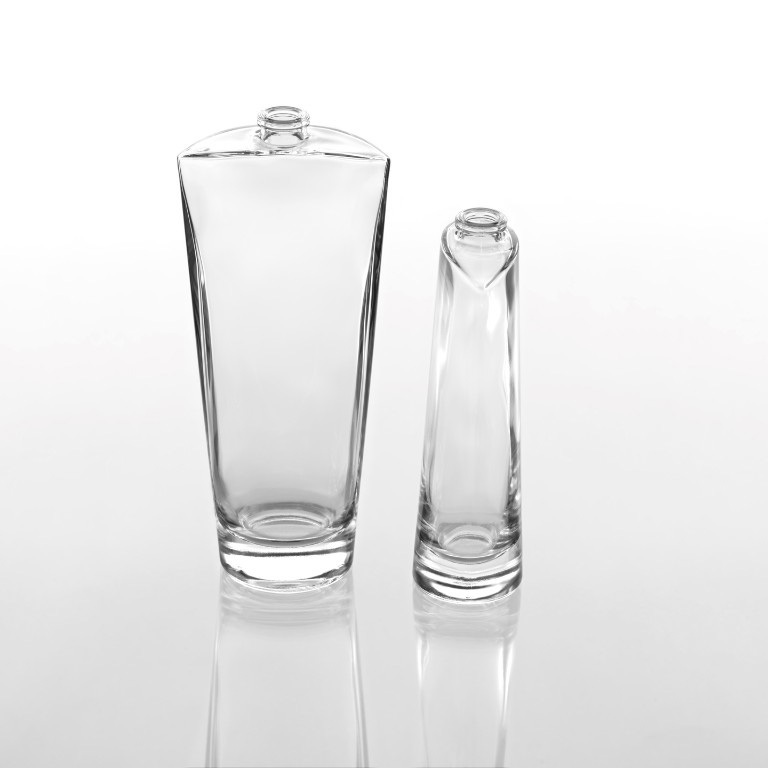 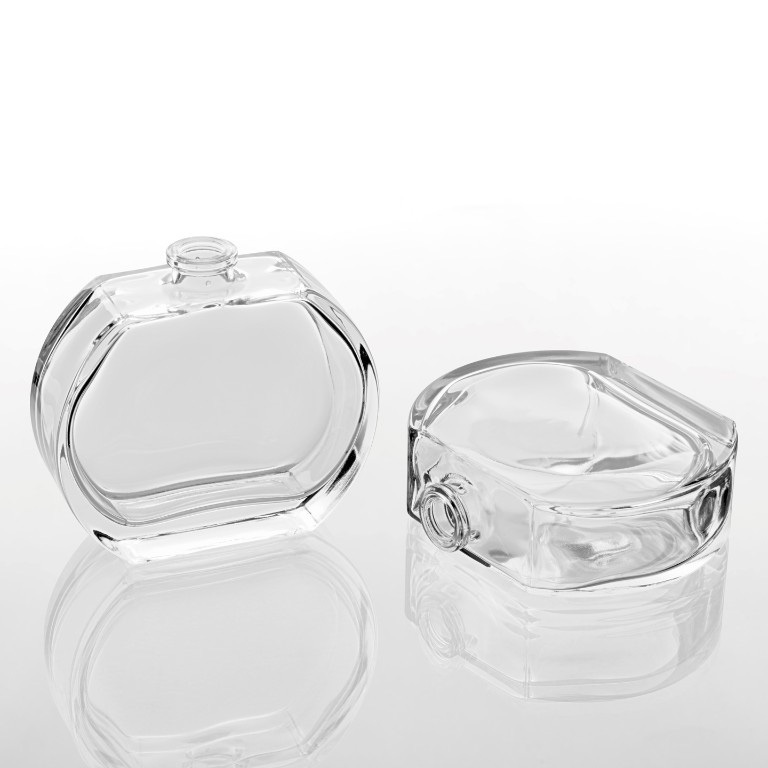 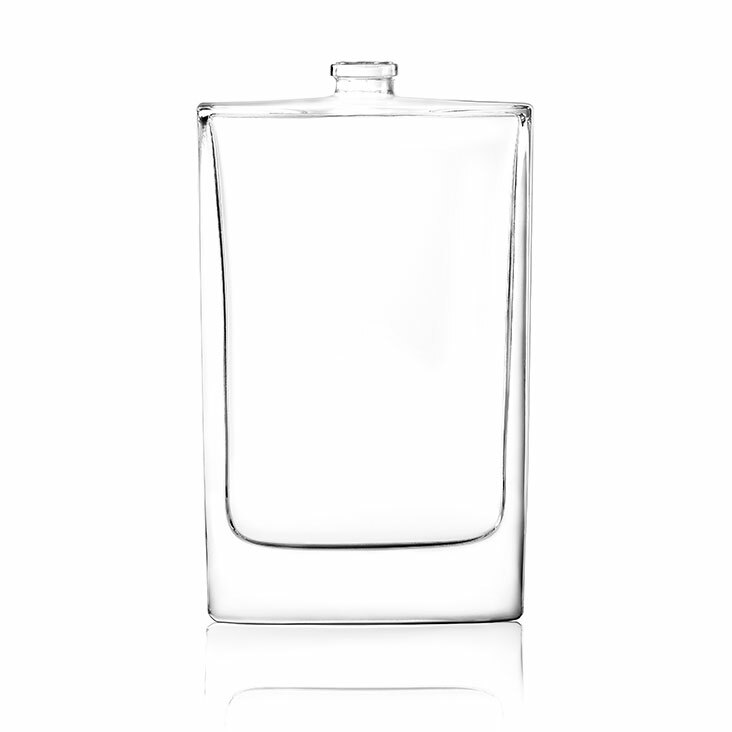 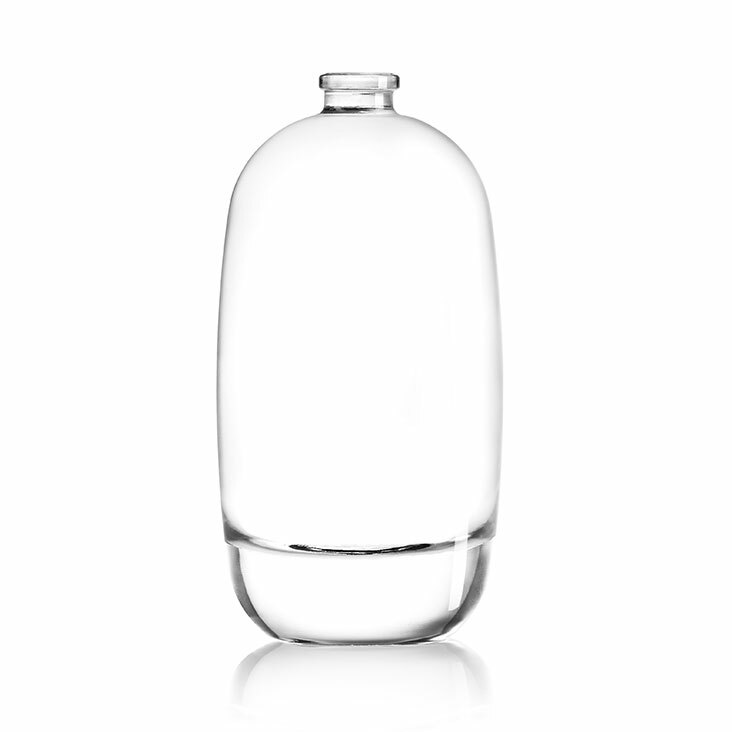 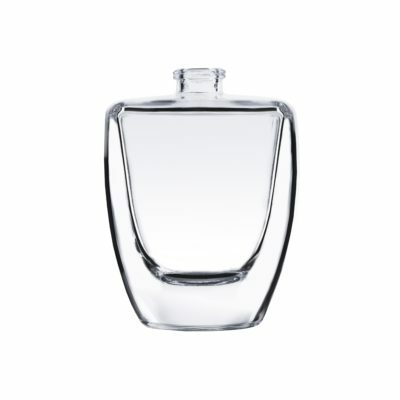 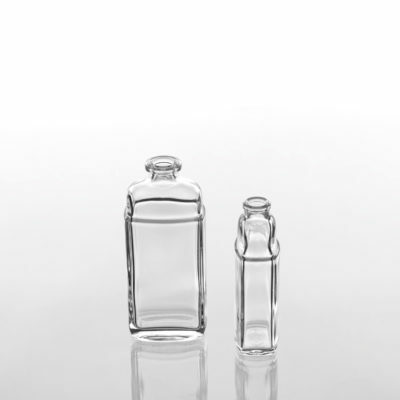 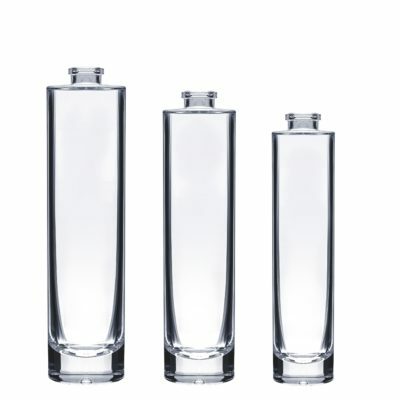 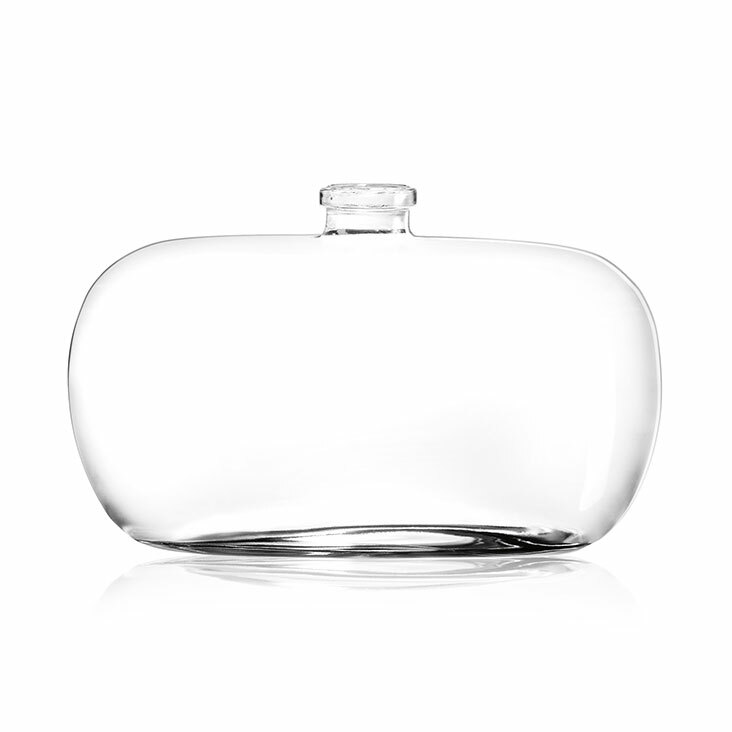 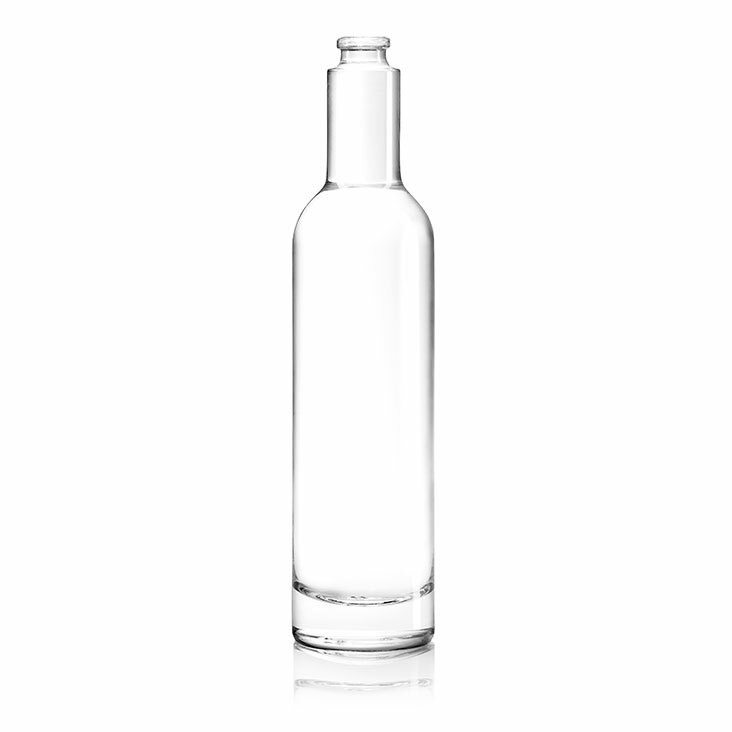 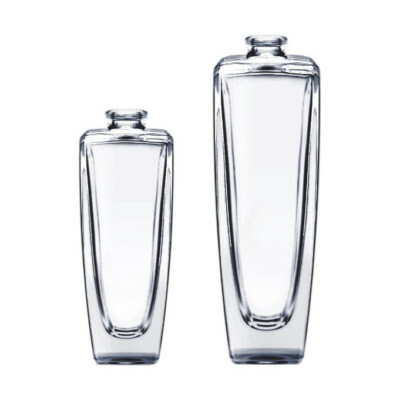 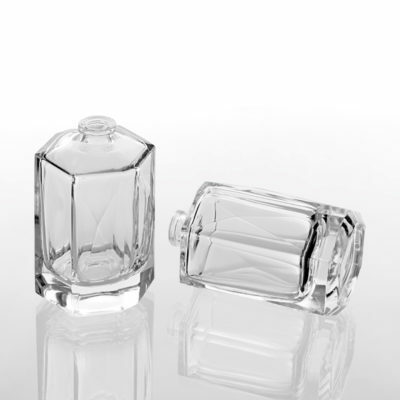 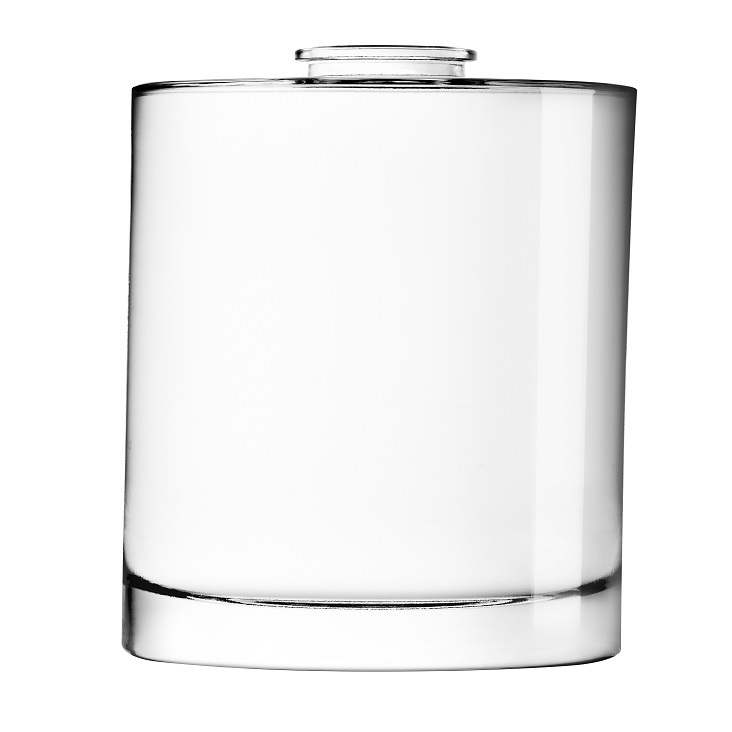 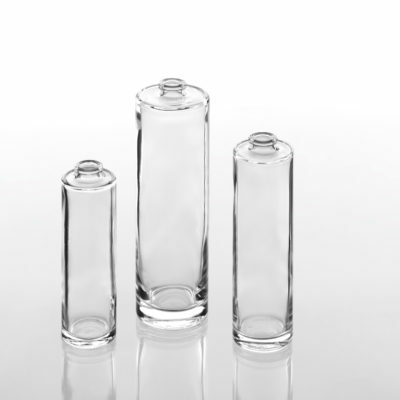 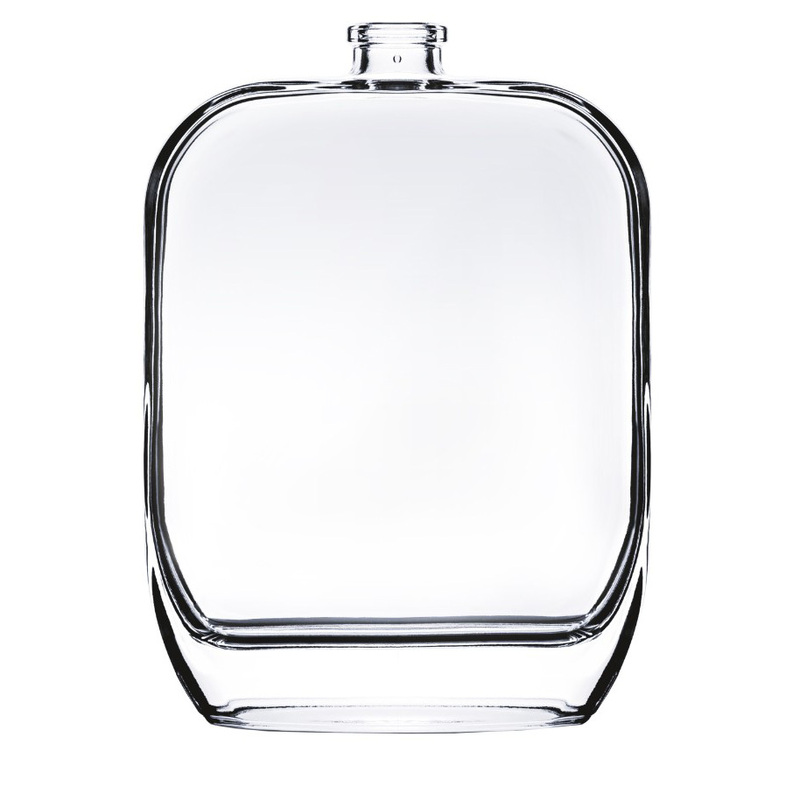 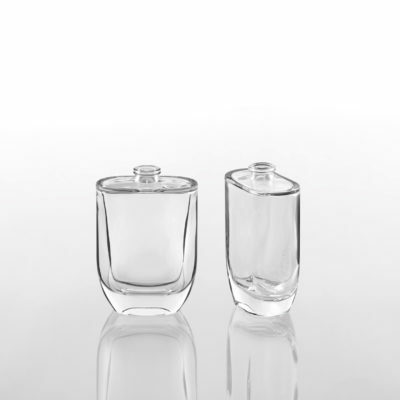 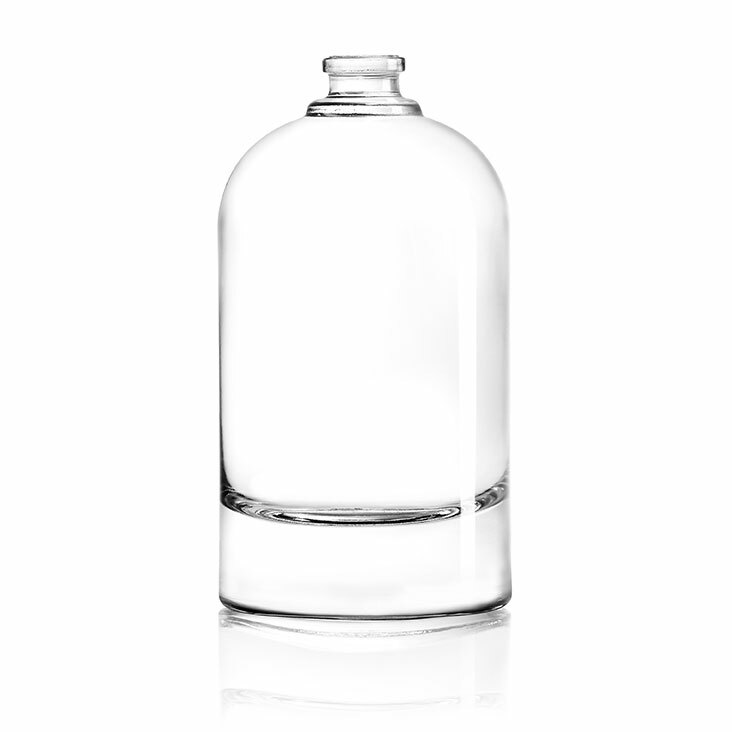 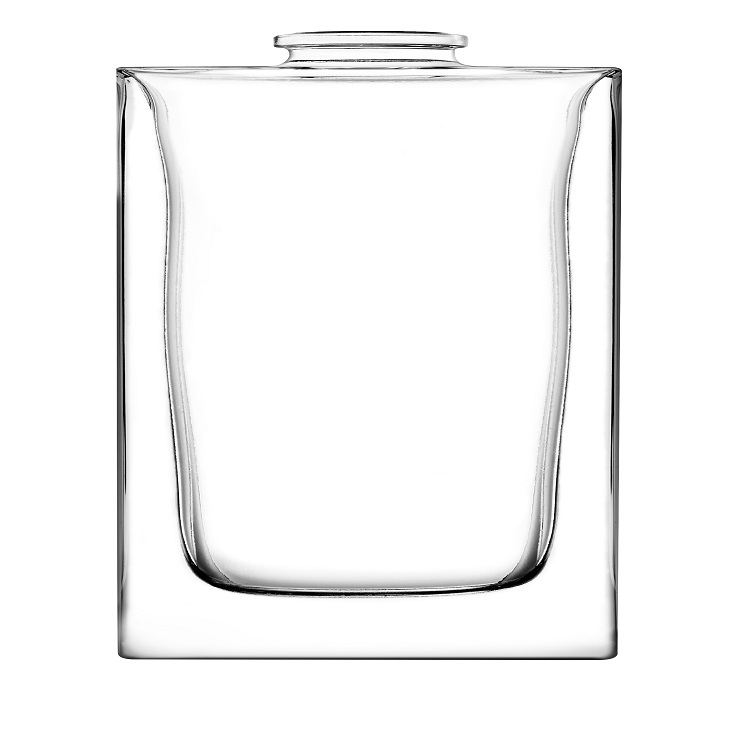 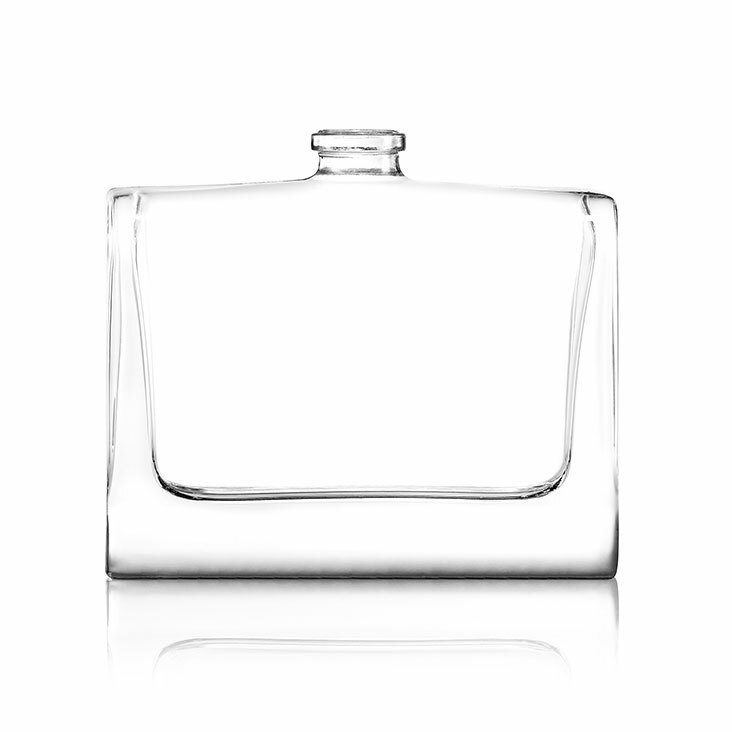 Our glass bottles have thick glass bases which is the hallmark of our stock collection. 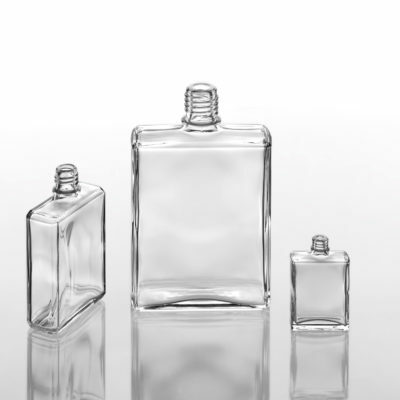 We also offer custom glass bottle development. 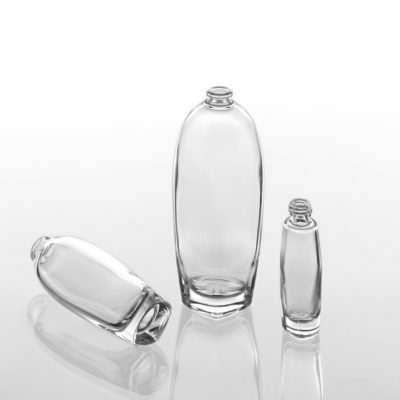 Our innovative decoration equipment enables us to indulge the imagination of any designer complex form, perfect glass distribution and thickness of base. 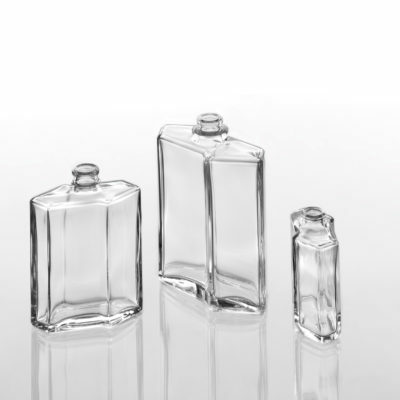 "I was amazed by how quickly SGB was able to fulfill a large order. 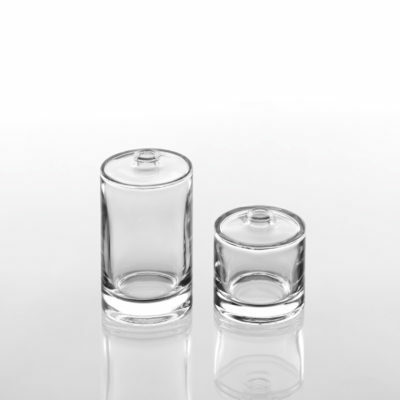 Other suppliers were weeks behind in their lead times, and weren't as attentive as my rep at SGB"